An oldie but a goodie, the Ka-Bar USMC is an excellent gift option. As you may recall, this knife is extremely iconic. This knife was designed for military use during World War II, which is largely how the knife gained such popularity. If you know someone who loves traditional Bowie knives, you can’t go wrong getting this USMC for them. It’s about as traditional as it gets when it comes to Bowies, and it is a really solid blade. 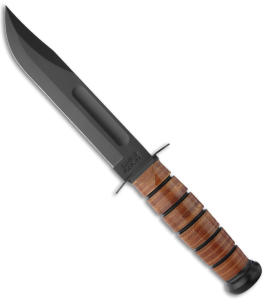 This Ka-Bar totals 9.25 inches in length, weighs 6.2 ounces, and has a 1095 Cro-Van steel blade. Boker makes some really great Bowie knives, but this is my favorite. I really like the striped handle; it’s hard to tell from the picture, but the handle is actually “stacked leather washers” and ebony wood. The guard and pommel are both made of brass. For me, the wood adds a sort of refined feel to the Bowie. 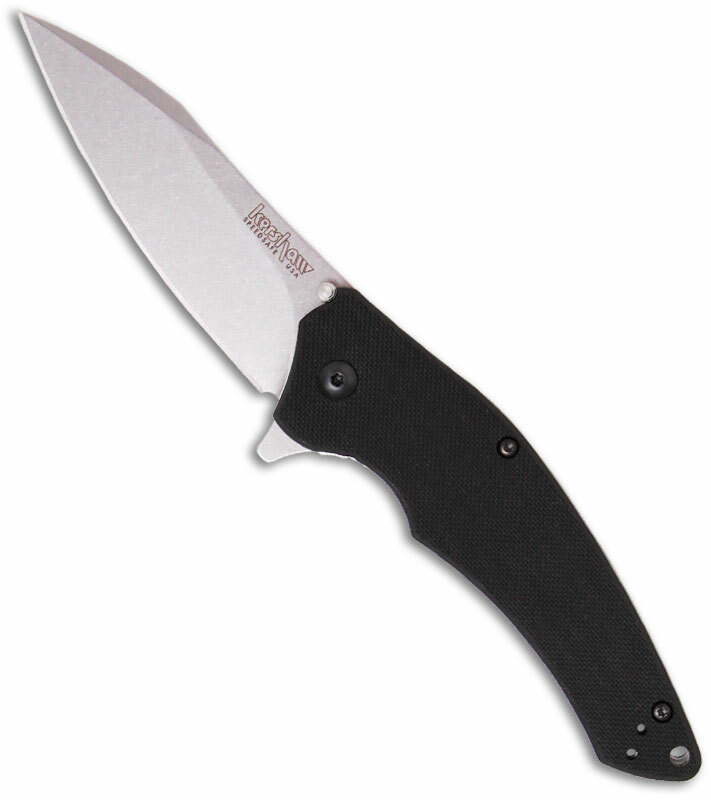 The Magnum Premium Bowie totals 11 inches in length and weighs 8.25 ounces overall. This Bowie is great because it has a fairly traditional build, but its black makeup gives it a very tactical feel. The handle on this Bowie is made of Kraton. I had actually never heard of Kraton before I started working a lot with knives, but Kraton is a material that rubbery, flexible, and comfortable to hold. That means this knife is going to feel good in hand and will be less likely to slip out of your hand than a wood handle, since rubber-like materials tend to be grippier than wood. Every knife lover needs a good polishing cloth! Polishing cloths make great stocking stuffers because they are compact and inexpensive. A good polishing cloth can help your blade looking great, and it’s not hard at all to use a polishing cloth. These Blade-HQ embossed clothes also serve as a reminder about who the best knife dealer around is (wink, wink)! It’s also important to have a good lubricant for any knife. 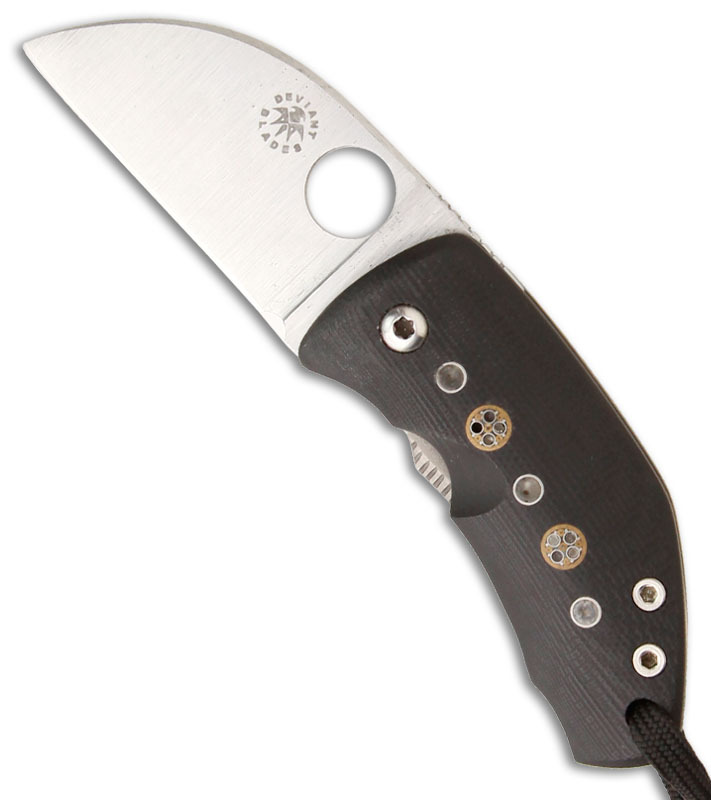 This helps prevent corrosion, keeps the blade clean, and protects the blade. I hope you found this list helpful! If you still need more Bowie knife gift ideas, head on over to Blade HQ for a wider selection of gift ideas and let me know if you have any questions! Enjoy the holiday season because it goes by way too quickly.